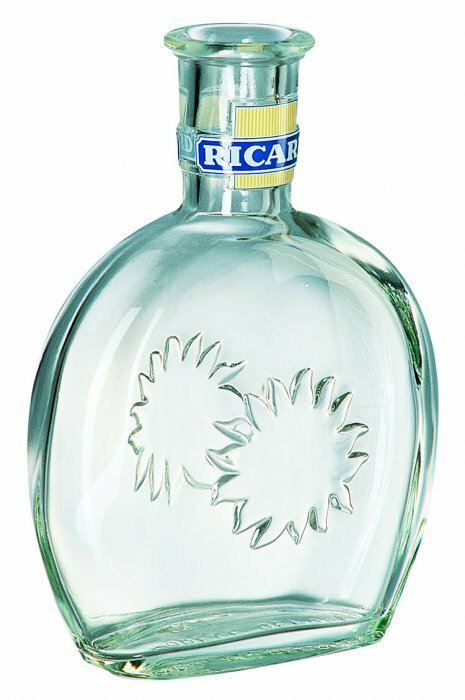 Created in 1932, the Ricard brand is the global leader in anise-based alcohols, with more than 40 million litres of Ricard sold each year. Designed a special limited series of bottles, packaging, recipient and “coffret” for Ricard’s Pastis brand. This limited edition was sold only in Duty Free stores in Airports. Worked closely with European Artists for this project.